You can save money with hot water heating, but don't make decisions that could put your family's safety at risk, writes Wade Kearley. This week we're hacking the heat for that oversized kettle you have hidden away in the basement, or perhaps in the in the back porch, or maybe in a closet. Hot water heaters are big-ticket items when it comes to energy consumption. Still, there are simple and affordable steps you can take to cut back on the electricity we use for domestic hot water. At the same time, you will need to take care to protect your family's health. A home with an annual electric bill of $3,000 uses 27,273 kWh a year. About 20 per cent of that, or 5,454 kWh, is used to heat approximately 109,500 litres of water a year for an average family of four people to clean and cook. (That's about 75 litres per day per person). On average over one year, it takes one kWh to heat 20 litres of water to 60 C (140 F), the CSA-approved default setting. * 87 litres includes hot and cold water combined. *** Difference of 55 kWh lost in rounding decimals. The final column projects costs for the period after Muskrat Falls comes online. So is that the best setting for a water heater? Yes. According to Dave Edison, who has sold thousands of water heaters in a long-running career, you should not lower the temperature below that — even though a lower temperature would save electricity. That attempt to save money could cost your health. "Any setting under 140 F is against everything [those of us in this business] live for," he said during an interview. "Bacteria will grow at 135.8 degrees," he said, "and it will grow in the millions and wreak havoc with old people and children." He has news clippings from the United States that attribute "at least 28 deaths from legionnaires' disease and other illnesses due to bacterial growth" in tanks that were set at 120 F, or 48.9 C.
But, he warns, at 140 F, hot water can scald skin in a few seconds, so safety is an issue and caution is necessary, especially with young children, to ensure that hot water is tempered with cold water. Edison sold his first water heater for Smith Stockley in the fall of 1960. 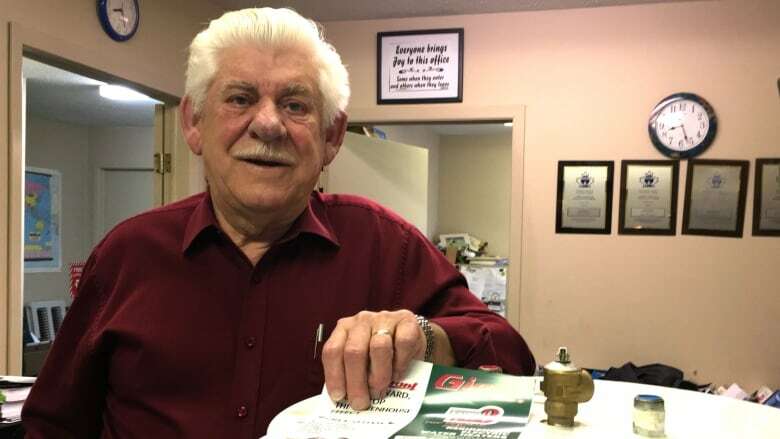 For the last 30 years, this 77-year old has been the agent for Quebec-based Giant, the last Canadian manufacturer of CSA-approved residential water heaters. Edison said water heaters haven't changed much in their basic design over that time, but the standards for manufacturing and energy efficient operation have. Water heaters manufactured in Canada must meet CSA standards and Natural Resources Canada's Energy Star specifications for better insulation of the tank and greater heating efficiency of the elements. "The 40 gallons and 60s are standard in residential application," he said. A 40-gallon (151-litre) tank is the one he usually recommends because standby heating losses are less than for the 60 (227 litres). One issue with the 40, though, is that during the winter when the intake water is so cold (around 4.5 C), people with 40-gallon tanks sometimes run out of hot water — as those of us can attest who've tried to take a shower after the kids have bathed. According to Edison, to reduce electrical consumption, and reduce the likelihood of a cold shower, some practical tips help to save on hot water use. Make sure your hot water tank is set to the proper temperature – that is, 60 C or 140 F. If you buy a new one, be sure it is Energy Star-certified. If you have a dishwasher, use the energy saver or water saver settings. Only use it when it is full. Wash and rinse your clothes in cold water. That can save 800 kWh or more a year. There are detergents developed specifically to use in cold water. 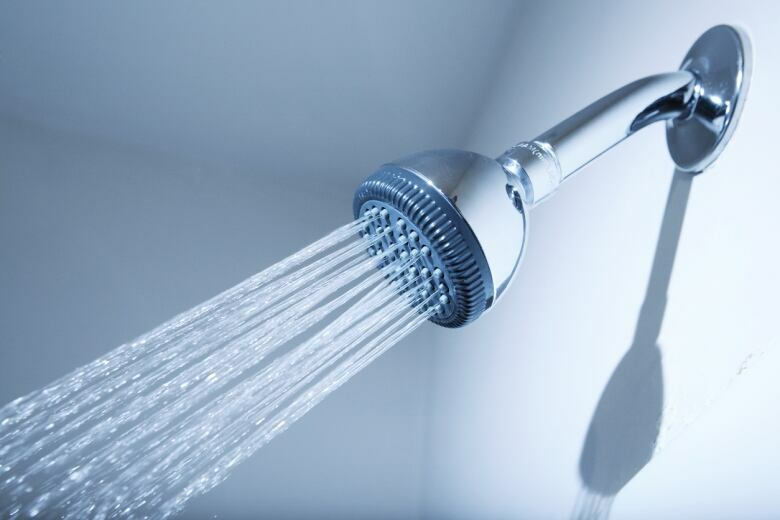 A five-minute shower with an energy efficient showerhead uses less hot water than a bath which, according to Edison, typically takes 87 litres or more. Even when you are not using hot water in your house, the preheated water loses heat. You can slow the rate of these "standby" losses with a heat trap and with insulation around your tank and around the pipes connecting it to the rest of the house. Edison has a few tips on that front. Wrap the water heater tank with an approved insulating blanket. Follow installation and manufacturing instructions and don't cover the controls. Place a layer of rigid foam under the heater if there is space. Reducing the flow in the shower can avoid waste of heated water. According to Edison, heat traps are standard on most heaters. A heat trap prevents hot water from expanding into the pipes where standby heat loss is greatest. But, if your heater does not have one, then ask the plumber to include this simple piping arrangement in the set-up for your next heater. Minimize the length of pipe through which water flows by installing the heater as close as possible to your kitchen and the main bathroom. Be sure to wrap as much of the hot water pipe as you can reach with RSI 0.35 (R-2) rated pipe insulation. Another great way to save on standby losses, according to Edison, is to shut down the water heater when you go away. "Shut it off completely at the [electrical] panel box," he said. He also recommends shutting off the inlet and outlet water valves. "When you get back, make sure you open the valves first before you turn [the heater] back on, because the 40 gallons expands to 40.843 gallons." Another way of heating hot water that is popular in more southern climates is instantaneous water heaters. Instead of preheating the water and holding it in an insulated tank, instantaneous heaters heat water as it is used. Edison has investigated the technology, and found that the units don't work well in the Newfoundland and Labrador climate. There are some savings with the elimination of standby heating losses but the issue is with getting enough hot water at a useful rate of flow. "The water temperature is so cold here that the standard units don't give satisfactory heat. The investment to heat water at a high enough flow rate in winter would cost you a lot of money," he said. If you live in an average home, you are likely paying around $600 a year for your hot water. That will double to $1,200 before you can say Muskrat Falls a hundred times. It is too much too soon. If you want to join in the fight against those increases, the time to protest is now, and one of the best ways to make your voice heard to reduce the electricity you burn. Then, imagine if 50,000 home owners like you and me cut our electrical consumption for hot water by 25 per cent. With other homeowners, we would reduce total electrical demand by 273 gigawatts. Hmmm… that might wipe the smile off someone's face. 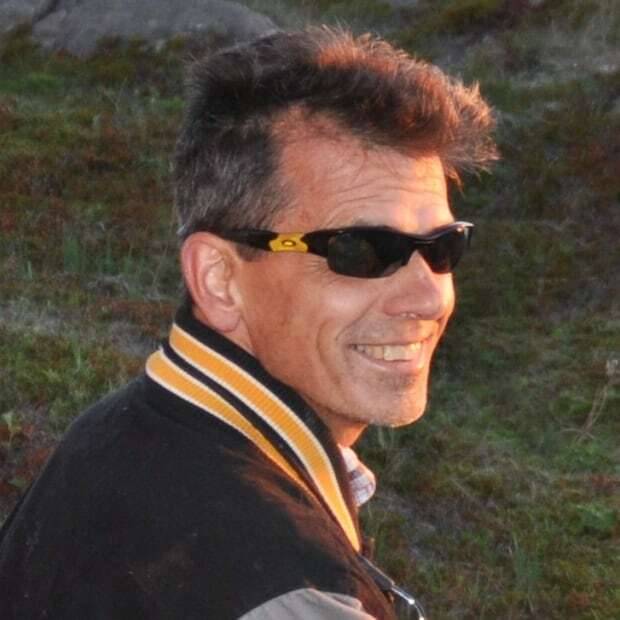 Wade Kearley is a St. John's freelance writer.